Maritime lighthouse situated in Capo Mulini in the municipality of Acireale (Catania), against the wonderful canvas of the Gulf of Catania. Perched above the sea against a striking landscape, the lighthouse may be developed for accommodation and tourism, leisure or educational businesses. The property will be licensed for use to third parties (will not be sold). The lighthouse is located above Torre Sant’Anna, built between 1578 and 1584 as a lookout and defence tower. The main building is a stone structure with blocks of lava stone in the corners. It has two floors and is topped by the lantern. The building has two apartments that once housed the keepers before the lantern was automated. 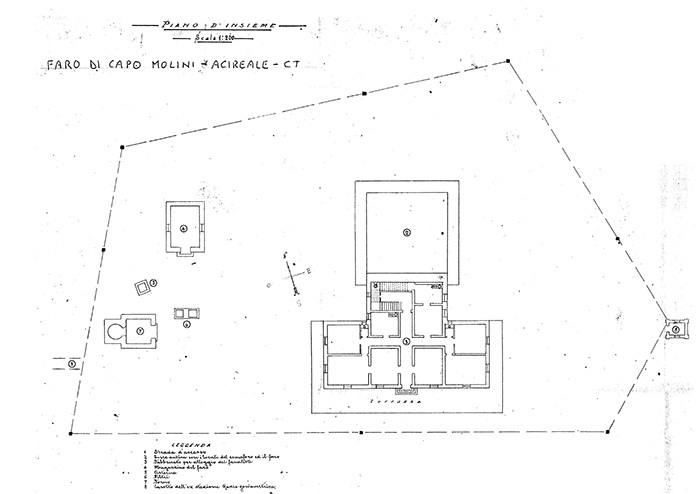 The internal floor area is 412 m², with the attached outdoor space covering 4,751 m². 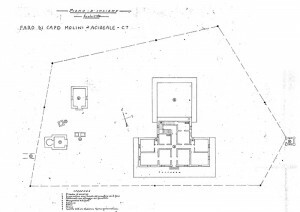 The property is subject to the restrictions set out in Legislative Decree no. 42/2004: it will remain the property of the Ministry for Defence and will be licensed to third parties for redevelopment. The lighthouse is located in the municipality of Acireale (52,703 inhabitants), the 2nd largest city in the Province of Catania (1,116,917 inhabitants) and 14th largest in Sicily. 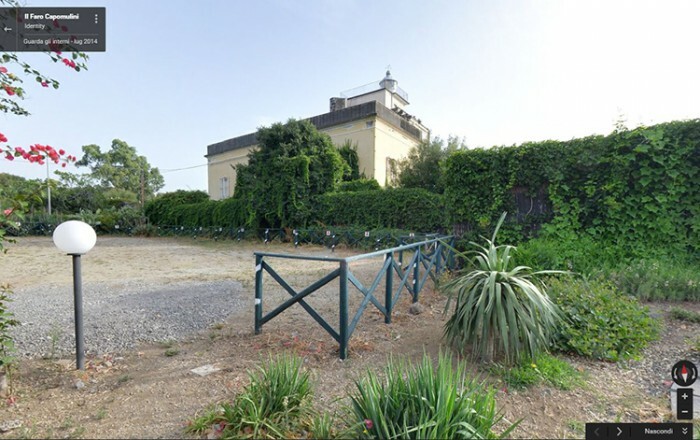 The property is situated on the Xifonio headland between Acireale and Aci Trezza, the northern limit of the Gulf of Catania within the Cyclops Islands Marine Reserve. The urban area is sparsely populated. The village of Capo Mulini lies 5 km south of the Acireale against an impressive landscape. 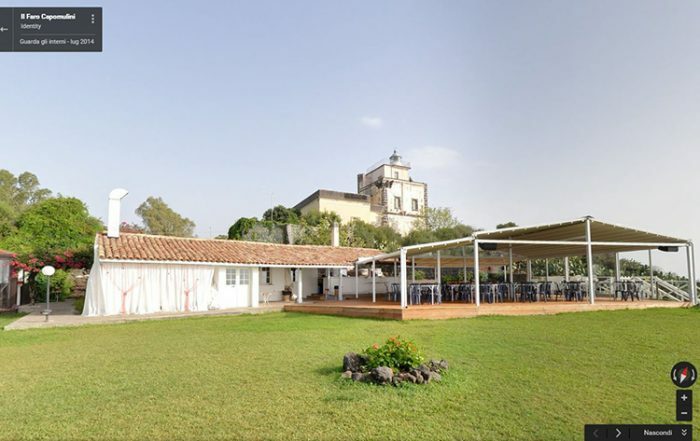 Road access to the lighthouse is by SS-114 (Orientale Sicula, important main road linking Messina to Syracuse via Catania) and the A-18 (Messina-Catania), which is 9 km away from the property. Messina lies 92 km away, Catania 14 km, Ai Trezza 3 km and Aci Castello 4.5 km. Catania Fontanarossa airport is 22 km away.